Nature Cuts, Inc. has a solid reputation for lawn mowing in Valparaiso, IN and we believe it stems from our dedication to providing the very best customer service you'll find in any lawn care services company out there. Our high ranking on HomeAdvisor is not just from luck, we go out of our way to be the lawn consultants capable of turning your property into the envy of the neighborhood. At Nature Cuts, Inc., we're proud of the work we do and the customer service we provide and it's a mentality that has kept us in business for over 20 years. Besides providing a lawn mowing service, we're here for you if you're looking for lawn care in Valparaiso, IN or even snow removal in Valparaiso, IN. However you find us, you can expect excellent work from our highly-trained technicians. Nature Cuts, Inc. is equipped to handle a variety of services whether you have a large commercial property or a small residential lawn. Our state of the art equipment is on par with the industry level to ensure an even cut to help your lawn look pristine. We have a professional fleet of mowers including zero turn mowers and commercial push mowers. Lawn mowing in Valparaiso, IN is the cornerstone of our company and we take great pride in people having the best looking lawns in their neighborhood. When you're looking for lawn care in Valparaiso, IN, look no further than Nature Cuts, Inc. Our year-round services are sure to make your property the envy of the neighborhood. Nature Cuts, Inc's lawn mowing service is the most sought after product we offer. 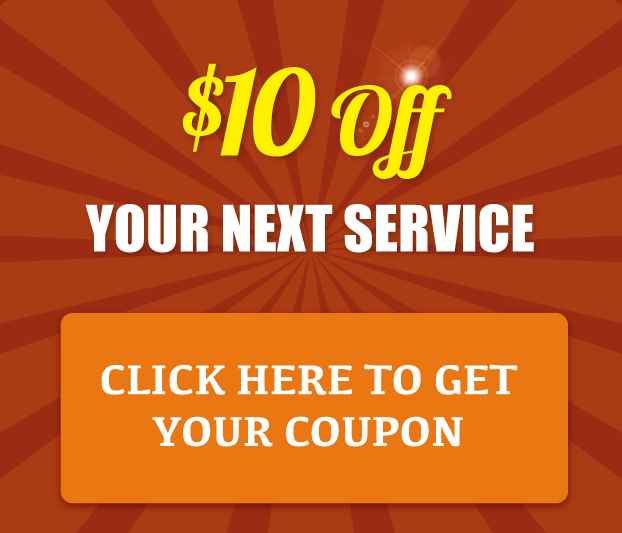 This great service includes mowing, trimming, power-edging, leaf removal and more. When we come to a property, it's our mission to have the entire property look good. This may include the removal of grass clippings if the resident wants us to, as oppose to mulch, as well as blowing the sidewalks, walkways and driveway so you don't have the ugly clumps of grass visible for all to see and to distract from the beauty of the grass itself. If you're looking up lawn maintenance Valparaiso IN, then you can rely on Nature Cuts, Inc. to help any struggling lawn thrive all year long. We have a comprehensive maintenance program which includes fertilization, aeration, property beautification as well as many other maintenance services! Using the Green Team of Nature Cuts, Inc. means you're on your way to having a lush green and beautiful lawn that you'll love to look out the window and see every morning. And the grass is not where we end our services either. We even offer a service called a landscape facelift which is a mdoerate renovation of your existing landscaping which includes the trimming and pruning of the hedges and bushes as well as other property beautification options. When the wintertime brings in the snow, residents can call on Nature Cuts, Inc. for their snow removal in Valparaiso, IN. Nature Cuts, Inc. has been providing high-quality lawn mowing in Valparaiso, IN and overall lawn care in Valparaiso, IN since the mid-1990's and our reputation for compassion and customer care is what helps our business keep moving forward. On top of our open communication with our customers, we make it a point to give their lawn the TLC it deserves. When you use Nature Cuts, Inc., you're sure to love your lawn. Quality employees who perform best when expectations are high is what we believe in - contact us and see what we can do for you. Nature Cuts, Inc. proudly serves Valparaiso and surrounding areas. Reap the benefits of aeration with Nature Cuts, Inc.! Join us on social media to see exciting offers and updates from Nature Cuts, Inc..